A naturally curious and persistent girl named Determination is growing into her sense of independence. For one so young, everyday tasks can seem like huge challenges as they are attempted for the first time. Determination quickly learns to muster the courage and strength needed to prevail in everything she does, from handling daily activities to rescuing others. 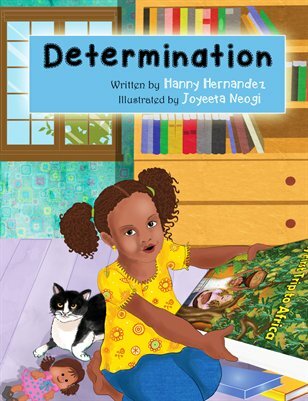 Join Determination as she overcomes obstacles, tackles problems and learns important lessons.